Excellent product! Amazing quality in all details. Highly recommended! 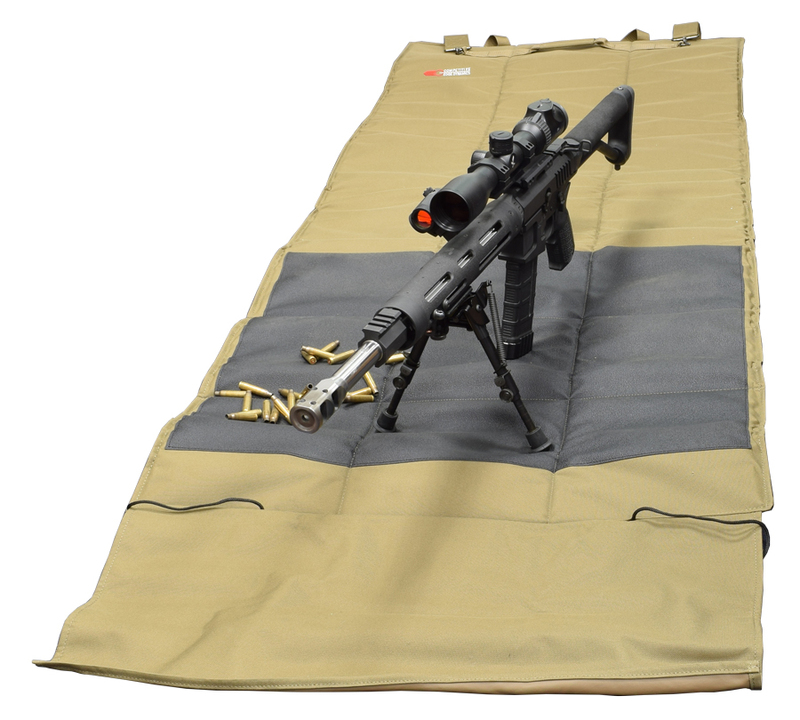 The CED Shooting Mat is made of rugged durable 600D Polyester fabric, with heavy water resistant PVC backing, dense EVA foam padding and a moisture resistant bottom material. A large skid-resistant elbow pad (57cm x 69cm) that is both cross-stitched and glued to the fabric, provides excellent stability and comfort in use. 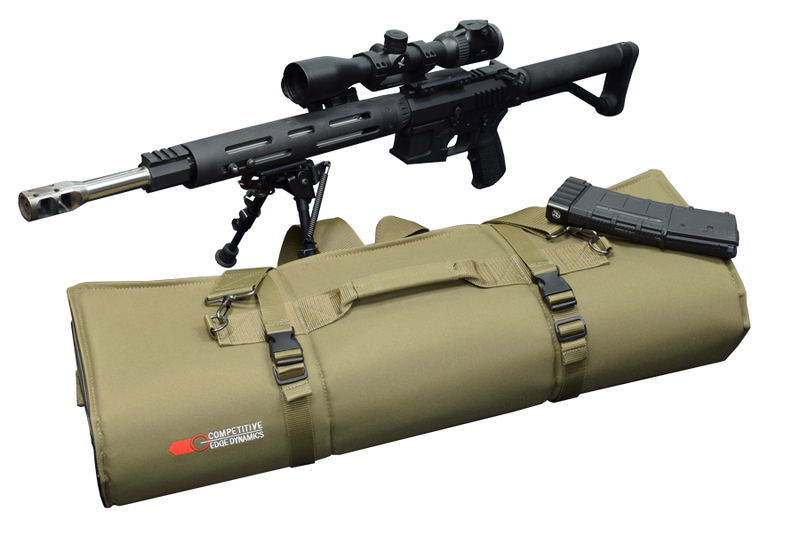 A rolled fabric flap can be extended to give an additional 1 ft.(31cm) of barrel protection when using rifles. 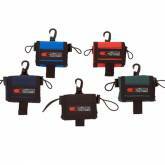 The additional extension helps prevent damage from moist ground or underbrush. 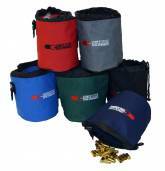 The CED Shooting Mat features both a carry handle and shoulder strap and includes two tie-down straps with quick-release buckles. Available in solid Khaki or Camouflage colors. Measures 70cm W x 175cm L plus 31cm rolled extension, giving a total usage length of 206cm.